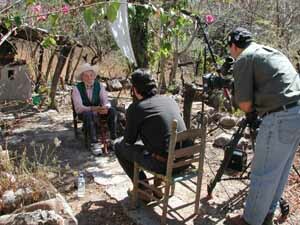 Sunrise Video traveled to Mexico this past January for a documentary on the Mexican Revolution. The documentary, shot in High Definition, will eventually be 3 hours and air on PBS. 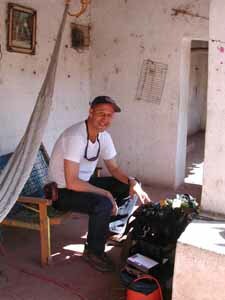 The crew documented survivors of the Mexican Revolution who fought along side legendary leader Emiliano Zapata.